Adama, 39 journalists gathered at WTC to discuss on the role of media for the respect, promotion and promotion of Human Rights. 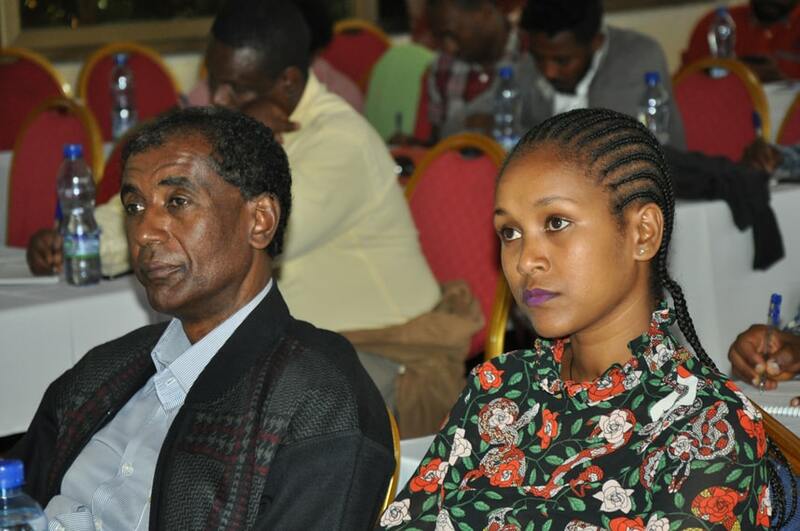 Given the current situation of the country the workshop specifically focused on peace journalism as well as the challenges and gaps in Ethiopian media policies and laws and other media related laws so far identified as hampering the enforcement of Human Rights, especially the right to freedom of expression input gathering and discussion on media laws and policies that crucially needs amendments and revision. 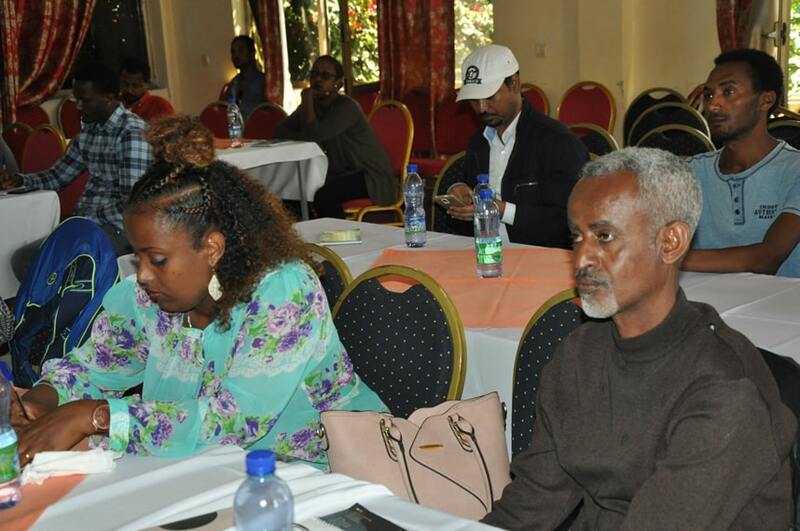 The two days media workshop, organized by Justice for All-Prison Fellowship Ethiopia in collaboration with Ethiopian Communication Affairs Office was held on October 20 and 21, 2018.Dr. 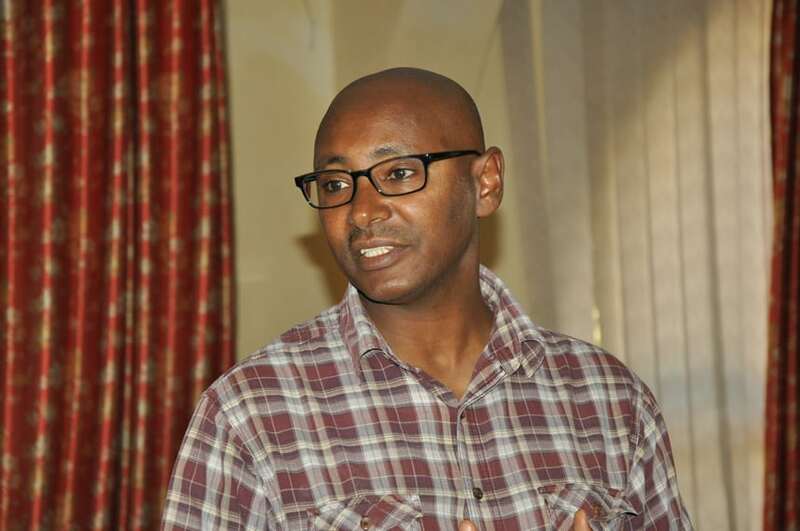 Getachew Dinku, Associate Professor of Journalism and Communications at Addis Ababa University, discussed about Peace Journalism briefly looking at the definition of peace journalism, its historical background, contributions of key scholars on the field, and essence and rationale behind peace journalism. He also promoted the idea of peace journalism and the positive contribution it could bring towards the peace, harmony and the attainment of lasting peace and the realization of Human Rights as guaranteed in the International instruments as well as the FDRE Constitution On the second day, the participants’ explored gaps and ambiguities observed on mass media policy and laws. 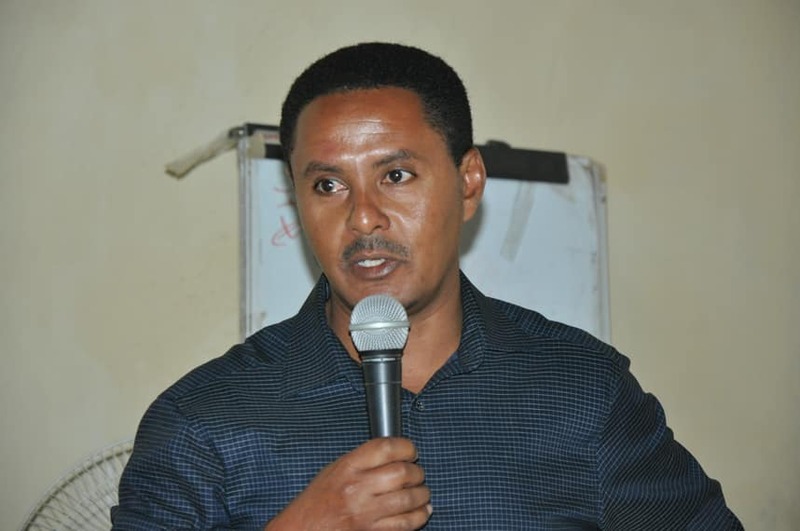 Ato Tamerat Dejene, Media Reform Coordination Officer at the Ethiopian Communications Affairs Office, also a member of the committee (that was established during the MoU signing between JFA-PFE and Government Communication Affairs Office to make research on media, policy study, give training for medias and so on) , moderated the dialogue. The involvement of government in promoting access to information and coverage of media were some of the points raised by the participants for discussion. The participants argued whether policies should allow religious institutions to possess their own broadcast media. Due to the sensitivity of the issue, following ethnicity, religious Medias shall be prohibited, as some participants argued. However, they all acknowledged that despite the prohibition, there are over 25 religious broadcast media which are broadcasting on satellite. The government cannot control it, therefore, it’s better to allow their license by restricting their agendas promoting their doctrines rather than criticizing other religions. The participants focused on the formation of a strong and functional press council. They suggested different ideas how it could function and the areas it could address in safeguarding the right of journalists, reporters, Medias and press. It will also incorporate code of conduct which ensure the accountability of media and press. 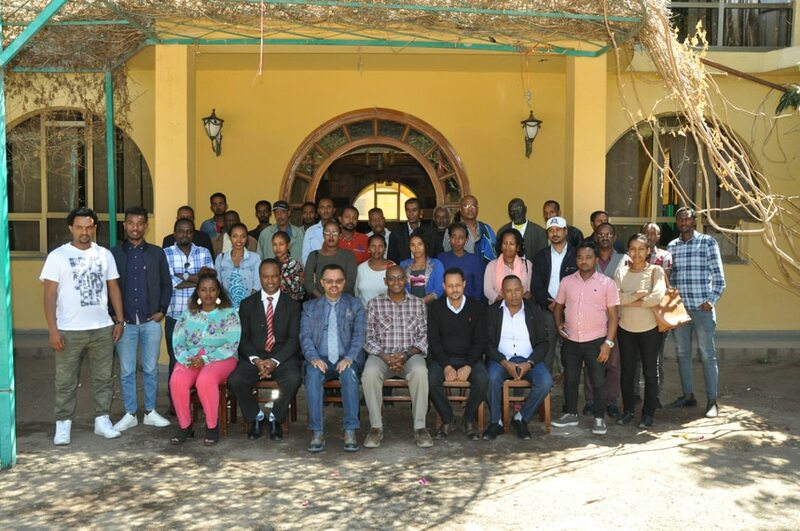 As the discussion was found to be impressive and relevant to the current situation of the country, the participants agreed to hold a wider workshop where not only heads of media should participate but also all the people of the country could get the workshop broadcasted and take a lesson therefrom. Thus, committee to facilitate this was established to organize a national dialogue forum for high government and private media personnel to discuss on sensitive current affairs of media and its direct and indirect influence on the peace of the country.